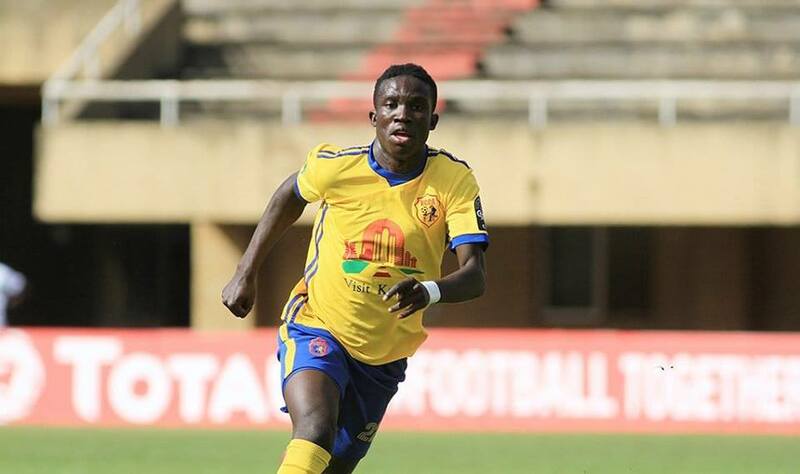 LUGOGO – KCCA FC will on Tuesday afternoon host Kirinya Jinja SS in their second StarTimes Uganda Premier game at the StarTimes Stadium in Lugogo. Mike Mutebi’s side just about did enough to win their first game 2-1 at the same venue against Tooro United and they will be hoping to make it two in two on Tuesday. Their opponents, Kirinya JSS started the campaign with an impressive two all draw at home to Villa. The Jinja based side will look to Joel Madondo who scored both goals on Match day one, for inspiration when they take on a KCCA side that has never lost to them. Julius Poloto has been ruled out of the game after limping off with Injury on Friday and is expected to be out of action for a week. New signing Musa Esenu, Jackson Nunda and goalkeeper-Tom Ikara are the other who may not feature for Mutebi’s men due to fitness issues. For kirinya, Faisal Muwawu who suffered a concussion in their first game is most likely to be out of contention. They are also concerned with midfielder David Bagoole who is yet to sort out his ICT issues. “We are well prepared but know we are taking on a good team with a coach who is capable of pulling off a result on any day. “Kirinya love to play and have a lot of self belief which makes them very dangerous team so we will approach the game with caution. “They are a side that has picked up on the trade of playing young players from their academy so they have continuity in their set up. “We just have to wait and see what happens on the field of play but am confident we will pull off a great result. “We are not doing badly at the moment. “We started the season in good scoring form, managing to get two in our opener against Villa despite conceding as many at the other end. “Against KCCA, i am confident that we will score again but we will have to shut them out at the other end. “Fortunately for us, we have the most experienced defender in the league (Isaac Isinde) so we can be confident we can stop them. KCCA FC and Kirinya has squared off four times in the league. Mutebi’s side have won three and drawn one of those four meetings. The only time KCCA did not defeat Kirinya dates back to October, their first ever meeting. Last season, KCCA defeated Ayieko’s charges home and away including a 2-1 victory in the reverse fixture. This fixture has seen goals in the past with their four meetings producing an average of three goals per game. KCCA go into the game unbeaten in their last 19 league fixtures at home (W16 D2). Their last league loss came in a 2-1 defeat to Vipers in April 2017. For Kirinya, they won only five games away from home including a 1-0 win over Proline in February at the same venue.